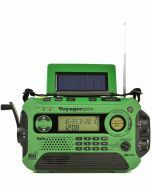 Seamlessly combining an LED lantern, a flashlight, a weather radio, a cell phone charger and an emergency siren together, the KA339 is not only an ideal companion for your outdoor activities such as camping, hiking, backpacking and etc, but also an invaluable and indispensable tool for your emergency preparedness needs thanks to its revolutionary design and engineering of multiple power options. 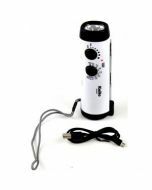 Using LED, the most durable and energy-efficient solution, as its light source, the KA339 comes with a total of 8 LED bulbs for bright illumination, let it be on a campsite or during a power outage at home. 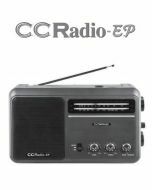 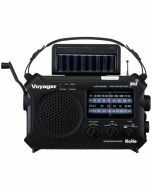 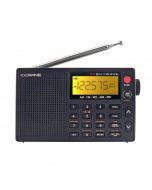 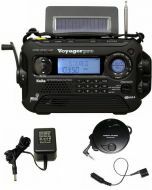 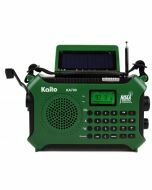 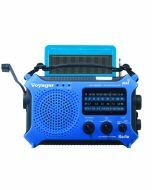 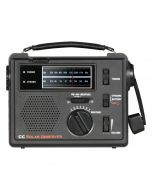 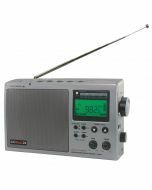 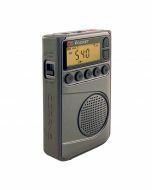 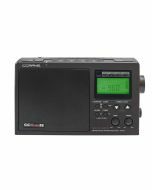 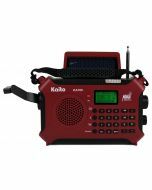 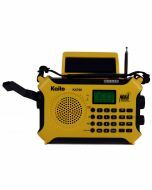 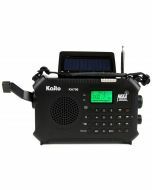 To keep you connected to the outside world while you are out in the wild, or get stranded during a natural disaster or an emergency situation, the KA339W features a tuner that covers a wide range of broadcasting including AM/FM for your favorite music, news, sports, traffic and other programs plus all 7 NOAA weather channels, which provide 24/7 real-time local weather conditions as well as emergency alerts. 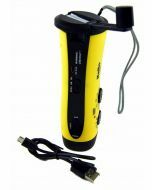 Better yet, this lantern also features a standard USB port to be used to charge cell phone or other USB compatible portable device.